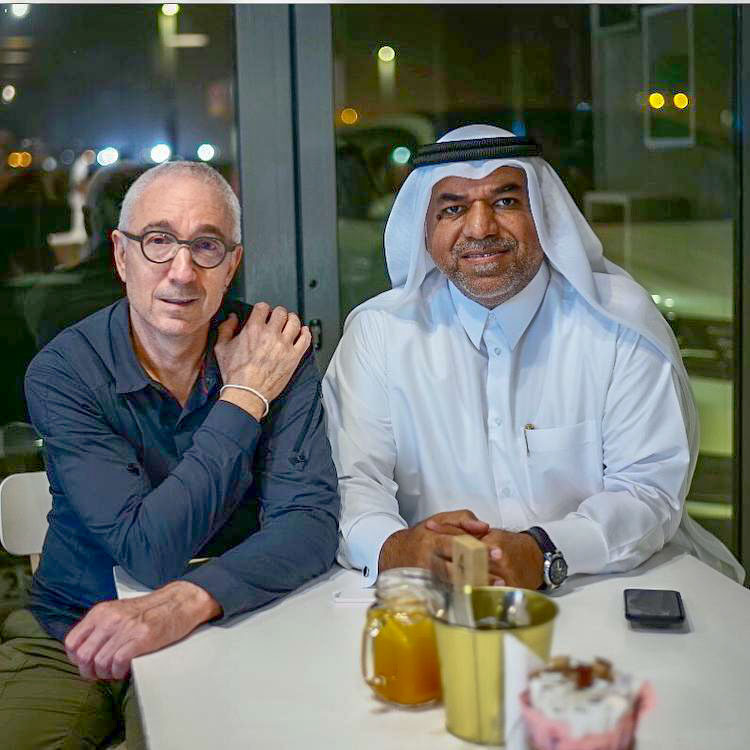 Last October, while in Doha, Qatar, I met with Khalifa Ahmad Al-Obaidly, curator and director of artists in residence at the Fire Station arts center. Khalifa is an accomplished photographer who loves experimenting with both digital and film. 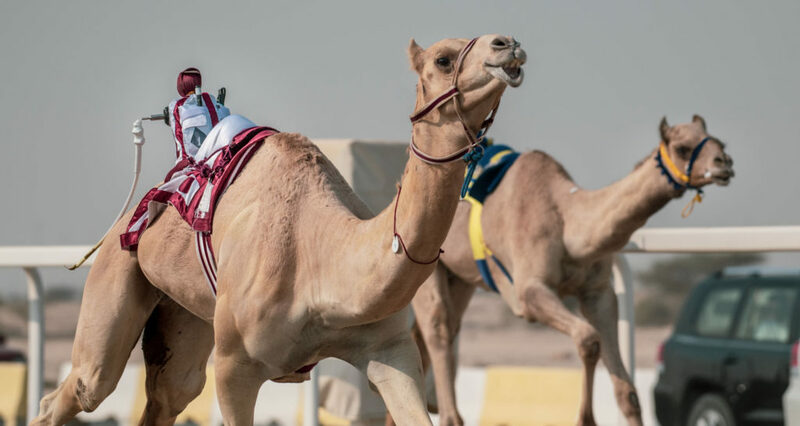 He was kind enough to get me permission for an early morning shoot at the Al Shahaniya camel racetrack. 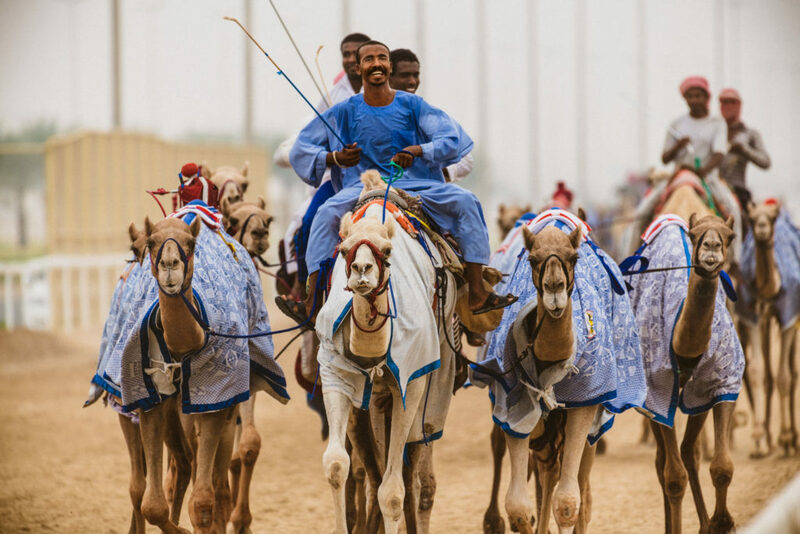 And although, at race time, the camels are ridden by small robots, they are warmed up in the mornings with human riders. The photos I captured were wonderful. 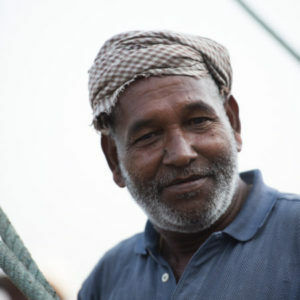 When it comes to the middle east, Qatar is one of the safest and most welcoming countries an American can visit. And, although this country is small, about the size of Connecticut, it’s quite large when it comes to heart and art. It is home to incredible sculptures by Richard Serra, Damien Hirst and Tom Otterness along with impressive architecture by I.M.Pei, Rem Koohass and Jean Nouvel to name just a few. 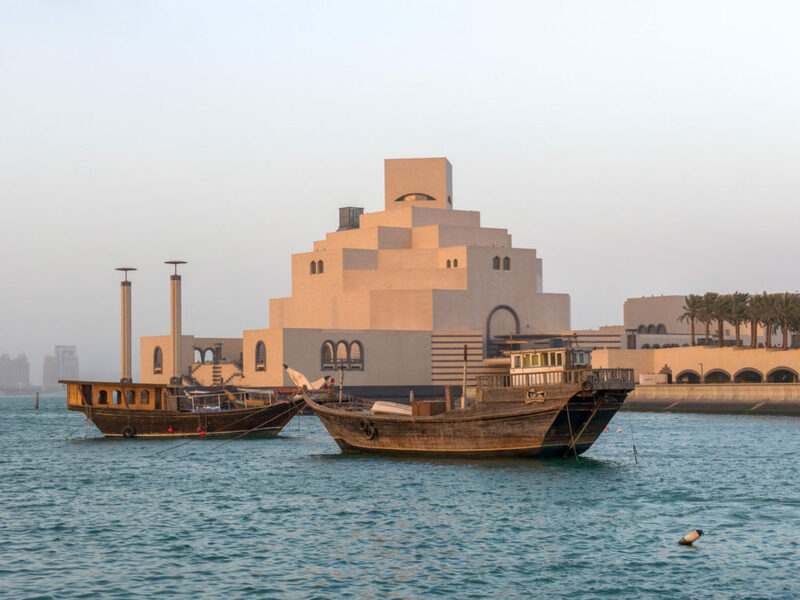 A recent New York Times 52 Places Traveler story describes Doha as, “an outdoor architecture museum.” I’d have to agree. But the exhibitions and interiors are as compelling as the exteriors. Upon my return to the states, Khalifa and I continued our conversations, planning on a series of Lightroom workshops scheduled after my scouting trip to Thailand. And so, after Bangkok, I was off to Doha, Qatar to present a series of Lightroom Workshops that David Mark Erickson and I created. This was my fourth time in Qatar. On this trip however, I had little time for sightseeing. I was there to teach. 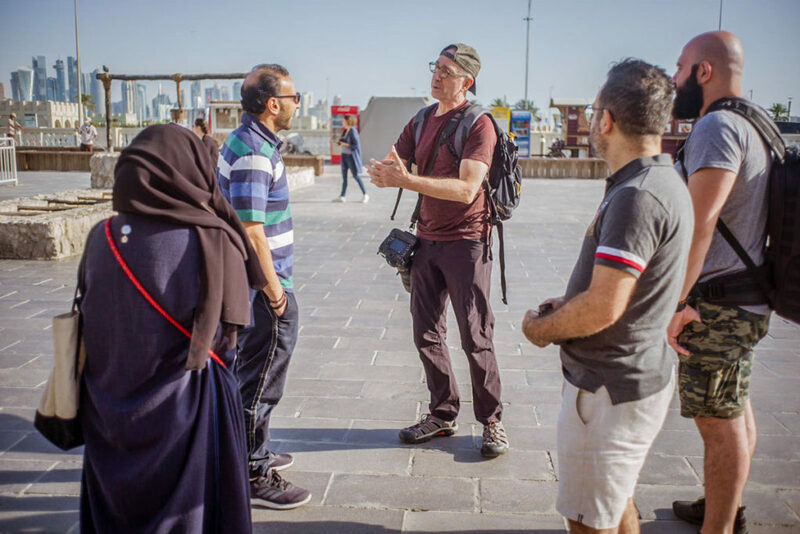 Starting out was a 7am walking tour of Souk Waqif, a traditional Qatari style marketplace that was renovated in 2006 to conserve its traditional architectural style. You can find everything here: restaurants, bakeries, hardware, pets, falcons, jewelry, souvenirs, clothing, tailors and more. It comes alive late in the day. But, except for the bird auctions, early morning here on Fridays is very quiet. Perfect for photography. After a quick lesson on shooting hand-held panoramas – to be stitched later in the develop like a pro class – we broke up into groups. 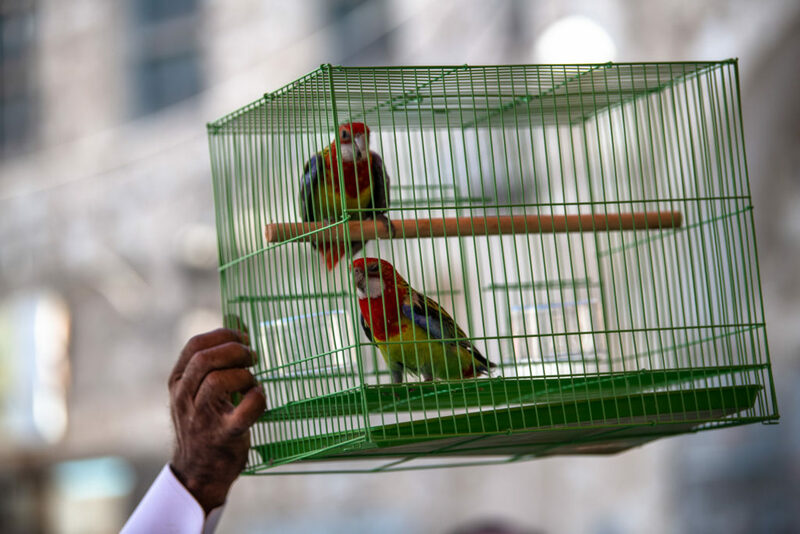 Many of us headed for the Souk’s Bird Market, a sprawling, squawking array of the exotic and familiar. Lots of photo ops and the action of the bird auction. We all connected a little later for breakfast and a chance to get acquainted. This group was diverse as any I’ve worked with: college students, realtors, graphic artists, engineers and animators. 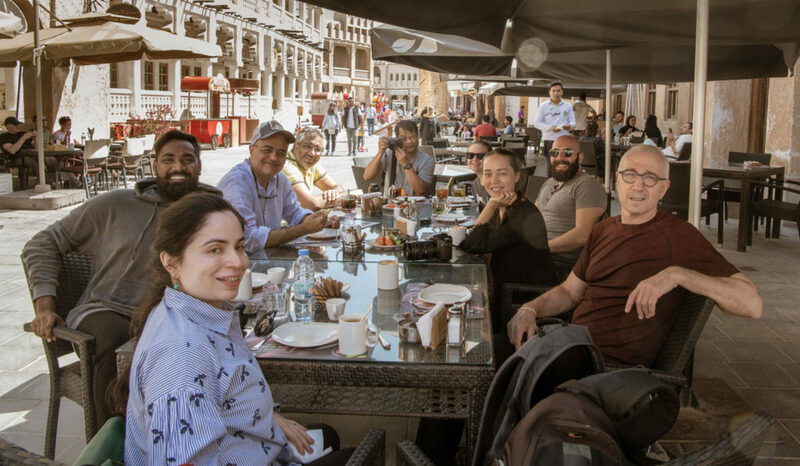 Breakfast at the Souk Waqif with the Lightroom Workshops Class. Then, the Lightroom workshops series began with Develop Like a Pro. And, over the next three days, we covered everything from developing, asset management, backup strategies and bookmaking. Working at the Fire Station has been one of my most satisfying teaching experiences. 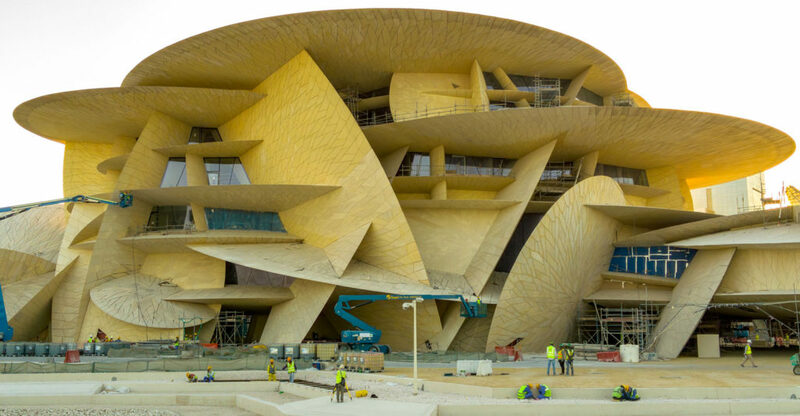 It’s the combination of people, art, culture, and landscapes that make Qatar so fascinating. 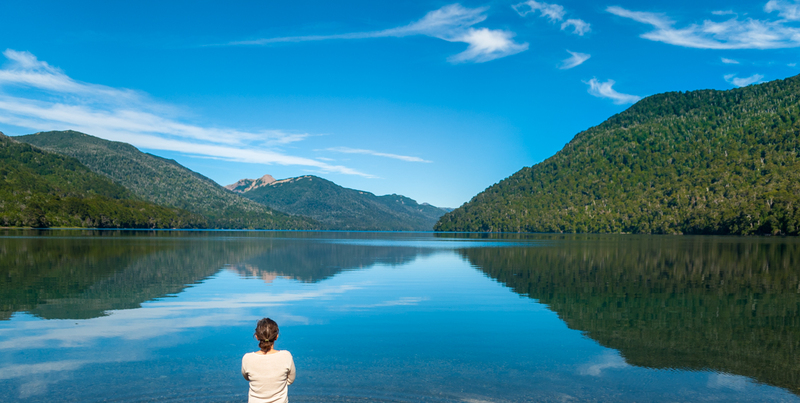 It’s a country where one can travel freely, no matter where you go. 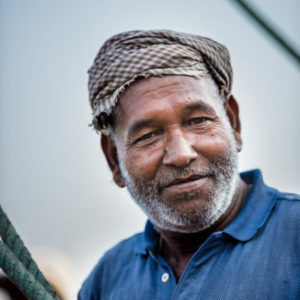 I think I’ll be putting together another Doha photo tour with Lightroom workshops very, very soon. Stay tuned. This update includes fixes for presets and profiles in addition to a fix for an issue corrupting backup catalogs. To resolve this particular corruption issue, update to Lightroom Classic CC v7.3.1 and then back up your catalogs again. If you’re backing up your catalogs on Mac, use this link https://helpx.adobe.com/lightroom/help/whats-new.html#known-issue-lr-7-3-1 related to catalog compression. It’s an important update to install, even though there aren’t any new features to introduce. To find out more about these fixes, you can read the release notes for this Lightroom Classic update here – https://helpx.adobe.com/lightroom/help/whats-new.html. And, if you’re not familiar with the Adobe Creative Cloud app for Lightroom updates, you can find instructions from Adobe here. Join the Lightroom Guys as we continue to design our ongoing series of unique, semi-private workshops and our New Skills in Lightroom series. All of our LightroomNYC workshops are limited to 4 attendees and we have a two-to-one student to teacher ratio, guaranteeing that you’ll never fall behind in our classes. Classes are held in our convenient and comfortable Cobble Hill, Brooklyn office, one block from the F/G train. In this focused hands-on Lightroom Workshop, you will acquire the skills necessary to use the automatic and powerful digital developing tools of Lightroom CC to enhance your photos. Not to be confused with Lightroom Classic, Lightroom CC is designed to be simple and intuitive and works on both Mac and PC as well as Apple iOS and Android mobile and web devices while automatically backing up your photos as you work. Lightroom CC has everything a casual user needs, but is full-featured enough even for the pros. Even if you’ve never used Lightroom before, you will walk away with everything you need to know to start, manage and maintain your own Lightroom CC library. So, learn to take control of your photo library now, with the newest and easiest version of Lightroom. To reserve your seat in this class, click here for our LightroomNYC portal. In this small-group, hands-on Lightroom workshop, you’ll use Adobe Lightroom (Classic and CC) to learn how to plan for, design and create a book using our favorite online book creation applications. This is a specialized semi-private workshop that will use Adobe Lightroom Classic and Lightroom CC – so you should have a little experience with one of these applications. You’ll learn to create a selection of best images to tell a story and then develop and design a book using popular online applications. Start to finish, we’ll cover every aspect of creating a book using best practices with an uncomplicated approach. This class is for anyone who is ready to make gorgeous photography books. First, you’ll watch while we demonstrate. Then, after each demo, you’ll get to do the work yourself: developing photos, exporting them, bringing them into the book application and designing the pages. 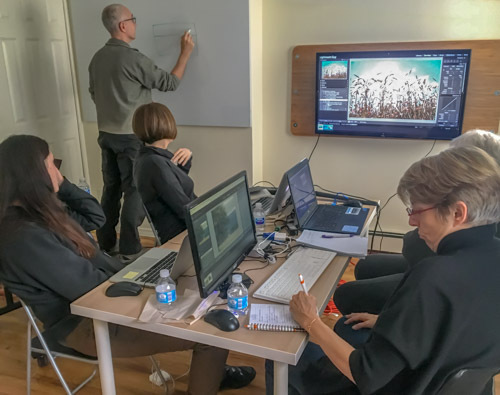 On Saturday, February 3rd, Lightroom Guy dot com held its inaugural New Skills in Lightroom, small group workshop, at our new Cobble Hill, Brooklyn office. The Lightroom Guy “world headquarters” is a cozy, quiet space designed with these small workshops in mind. You can reach us easily by subway with convenient parking nearby as well. To meet our personal philosophy of maintaining a boutique approach to learning, our workshops are limited to a maximum of 4 attendees. Classes are limited to 4 attendees and taught by two Adobe Certified Lightroom Experts. They are always co-taught by myself and my fellow Adobe Certified Lightroom Expert, David Mark Erickson. Small group workshops assure that everyone gets personal attention and no one falls behind. And, if you’ve ever been to a large workshop with dozens or even hundreds of attendees, you know exactly what I mean. Whether it’s Lightroom Classic or Lightroom CC, we’ve applied the developing techniques of professional darkroom printers and recreated them for digital photography. 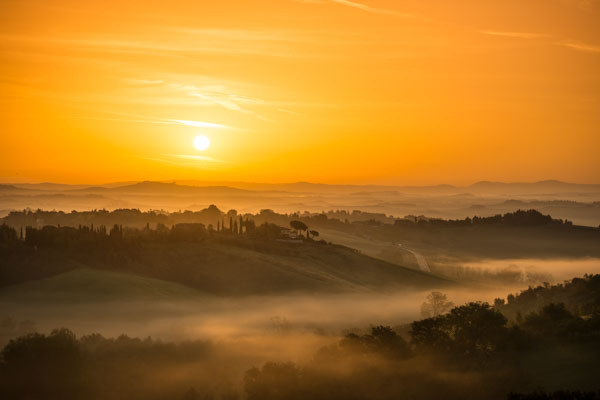 You’ll learn these new skills, not by just watching, but also by following along and developing photos with supervision and guidance by two Adobe Certified Lightroom Experts. That’s us! By the end of the session, you’ll know how to make real-world practical use of the Adjustment brush, Radial and Gradient tools so you can take your photographs further. You’ll learn how to add depth, emphasize your subject and bring out those subtle details you may not have unnoticed in the original capture.At the session’s end, you’ll get a PDF guide to help you remember the steps for using these tools and a cheat sheet of frequently used keyboard shortcuts. Lightroom Guy’s next New Skills in Lightroom | Develop Like a Pro workshop will be on Saturday, April 14th from 9:30 – 12:30. Please contact us to reserve your seat. Don’t forget, seating is limited to 4! Happy New Year from the Lightroom Guys! One of the many things that we have learned from our clients is that no two students learn the same way. Some prefer the focus of one-on-one sessions, while others enjoy the more social interactions of a group workshop. 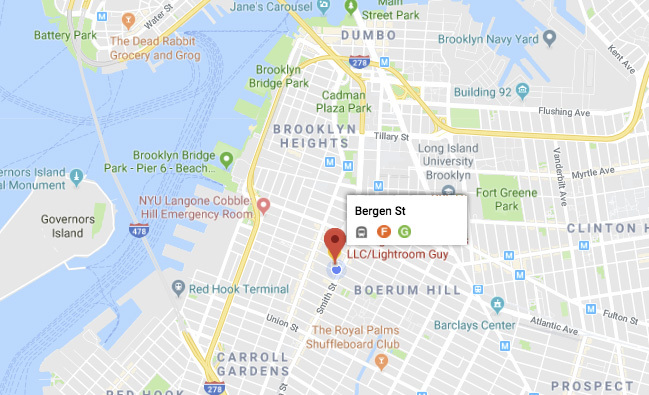 As it happens, we have decided to split the difference and we will be offering a monthly small group Lightroom workshop at our bright new Brooklyn office! The special introductory price is $129. As mentioned, we have two courses available on Pluralsight: one on the Lightroom Web & Map modules and, our second course on the most recent Lightroom Classic CC Updates, which includes info about the all new Lightroom CC. If you haven’t checked out Pluralsight yet, we strongly recommend that you do, as we have found them to be the most professional web based training platform. This is why we’ve chosen them to be our exclusive online training content provider! Pluralsight has a strong editorial staff that helps guide our educational content. For only $30/month, you get access to everything in the Pluralsight library. 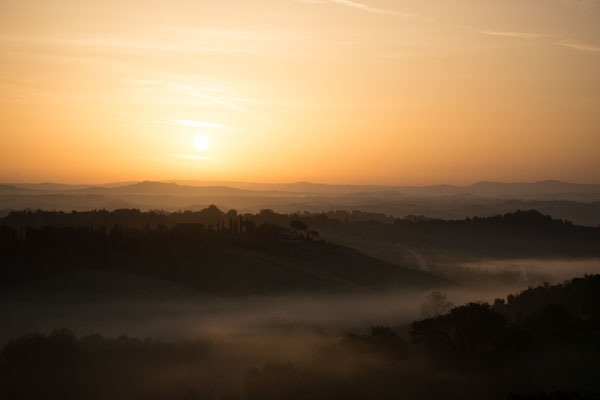 We’re always developing more Lightroom content for the site, but in the meantime, Pluralsight is the only other source for online info that we recommend. Our upcoming course will be a full how-to to get the most out of the new Lightroom CC! We are also excited to mention we’re currently in the middle of a Lightroom Guy website redesign!Our goal is to create a more engaging and robust site so that Lightroom Guy is an even better resource for our readers and clients. We’ll be expanding our recommendations and book suggestions, along with more regular blog posts and announcements for local workshops. We’re hoping to have the new site up and running within the next few months. So, once again, all the very best for 2018!